Everyone, everyone, gather round! Here’s your Friday shocker! Are you ready? 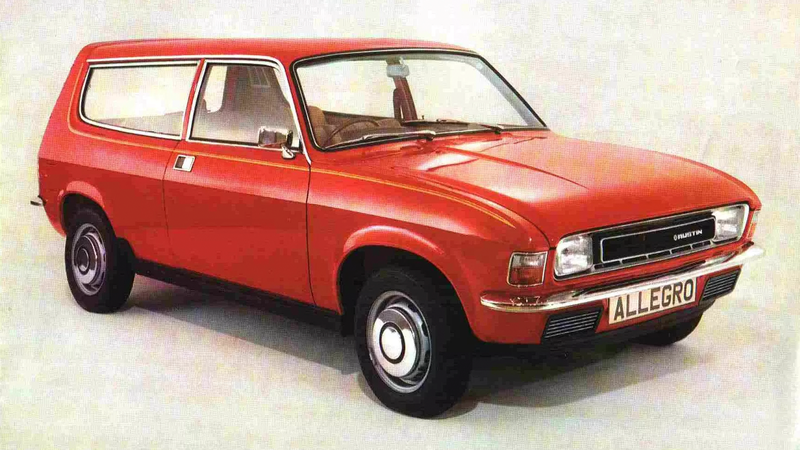 It’s this: the normally-hated Austin Allegro actually had a pretty fantastic-looking wagon (ur, estate) version! Look at that little shooting brake—it’s cool, right?